BM Fariñas' week is off to a healthy start! BM Fariñas’ week is off to a healthy start! Ilocos Norte 1st District Senior Board Member Ria Fariñas will always be one of our #FitnessGoals. Instead of just chilling on Sunday, March 17, the politiko started off the week at the gym! 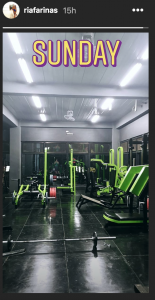 The president of the Provincial Board Members League of the Philippines posted a picture of some gym equipment on her Instagram Stories. 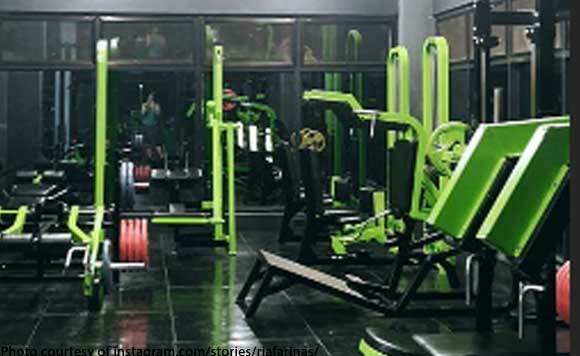 Kaya fit na fit si BM Ria eh!